I decided to start with a book that I have been reading to read for ages: The Way of the Panda by Henry Nicholls. So far I have only read a couple of chapters but have found them fascinating. The first concerns the heroic (or maybe lunatic) adventures of one Armand David, a Jesuit priest. He was the first westerner to encounter a panda, which unfortunately was in the form of a skin. He classified the panda as a bear, whereas Alphonse Milne-Edwards, David's contact back in France, decided it had features which more closely resembled the red panda, which was thought to be more closely related to the raccoons. The second chapter is about this controversy, and the way in which people set out to solve it. The writing is excellent - clear and yet entertaining - and I am looking forward to reading the rest. Unfortunately, there is another pile awaiting me of the less entertaining variety, and it looks like this. Yes, folks, the ironing pile. My son has come home for for the Easter vacation bringing the usual bags of dirty washing with him. 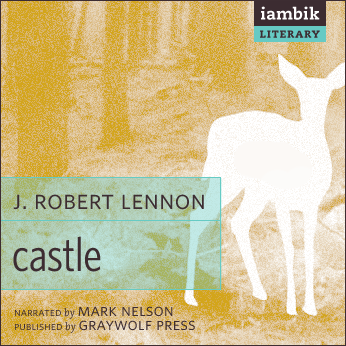 However, these days I can accompany this activity with my audiobook, which in my case is still the excellent 'Castle' by J. Robert Lennon. 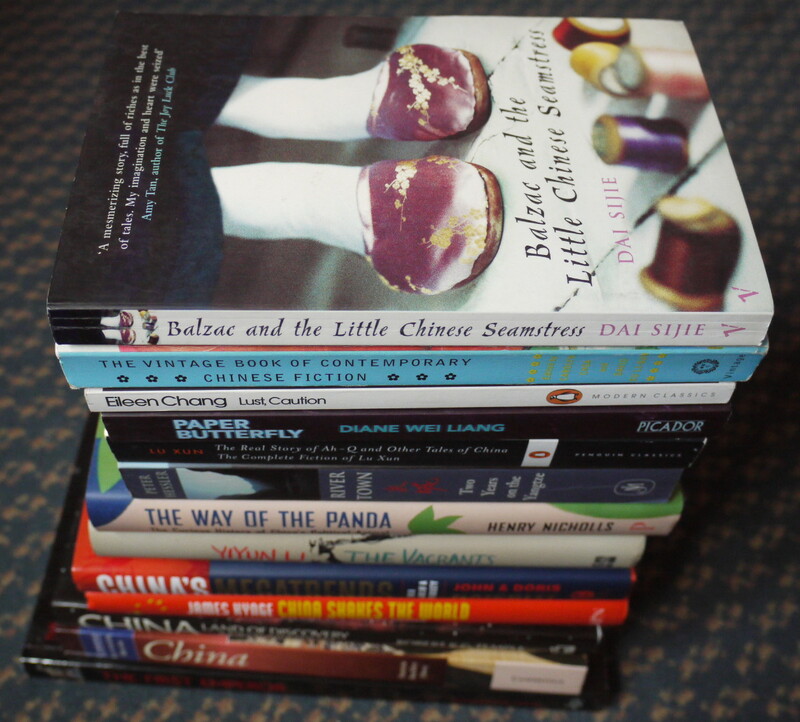 Claire...I liked taking a peek at this stack of books as I've been wanting to read a few books set in China. It seems I've come across more Japanese lately than Chinese. I actually like ironing now. Like you, I either listen to an audio book or catch up on some previously recorded television shows. I can't remember the last time I ironed, but when I moved here four years ago, I did buy an ironing board and iron, as one of my occasional guests loves ironing her stuff after unpacking. She even irons her T-shirts! 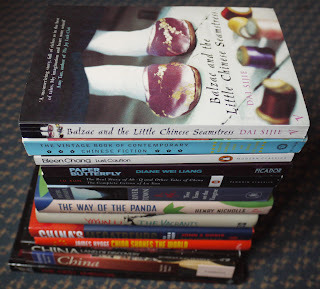 Yes, Diane - I too have found it much easier to find Japanese literature than Chinese (and Korean). I have to say I have found Japanese works particularly subtle and rather beautiful, and hoping I can find the same sort of thing in the Chinese works. Yes, I agree about the ironing too. It gives me an excuse just to indulge myself with an audiobook and not feel at all guilty. Yup, always the same when my son comes home from college, Laurel-Rain. I suppose people are either ironers or not ironers. I sometimes don't bother if I have too much to do, but now I quite enjoy it. And I iron T-shirt too. Yes, I think the schools break up nearer Easter - but the universities always seem to have a longer break - partly study leave, I expect. 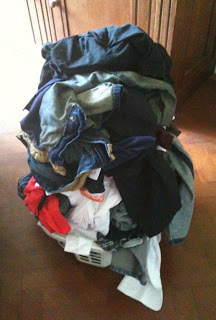 When my daughter came home with her two friends, she told them that she did her laundry. This somewhat surprised me. So I let her do it! Looking forward to your Chinese reading, Clare.